In most situations, people can import MOV to iTunes. However, since MOV is a file container and it can virtually contain any codec, it's possible that you would be failed to import MOV files to iTunes. That's why Chris is facing the problem above. So the solution for importing incompatible MOV to iTunes is converting MOV to iTunes friendly format. 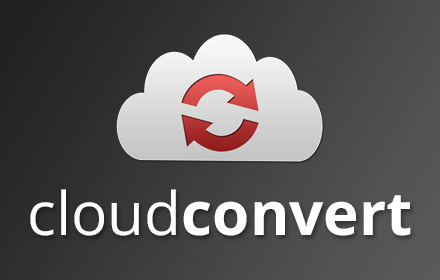 What you need is a video converter that supports iTunes or QuickTime output format. Naturally, we at iSkysoft recommended iSkysoft Video Converter Ultimate. It can transcode any MOV video files to iTunes compatible format in a few minutes. No manually settings required. Try it now. Best Tool to Help Import MOV to iTunes. Quick import of your video files – The power of iSkysoft Video Converter Ultimate for Mac allows you to import large video files within a very short time. Download online videos and burn videos to DVD – If you download videos from the internet, you can easily burn them to a DVD and watch on your TV. 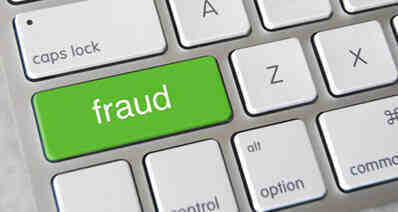 This is especially useful when you download movies from internet sites like Netflix. Powerful video editing features – You can add special effects such as text, contrast, brightness amongst others to make your video projects stand out from the rest. Works with several video formats – The number of formats that can be converted by this tool are in excess of 150. 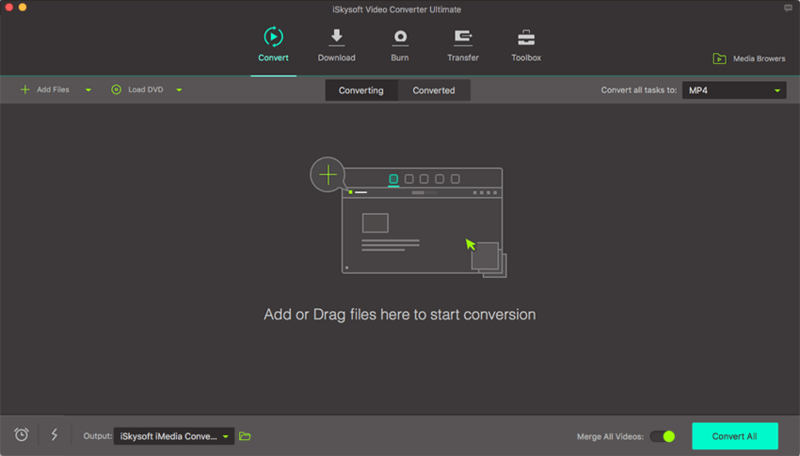 Start iSkysoft Video Converter for Mac after you've installed to your Mac OS X. Then activate Finder to find the MOV files that you can't import to iTunes. Drag and drop them to the primary window of this MOV to iTunes converter. iSkysoft MOV to iTunes file converter is fully compatible with MOV, M4V, MP4 that you can import to iTunes easily. If you import MOV to iTunes for syncing to your iPhone, iPod or iPad for play back, you can directly choose the iPhone/iPod/iPad preset. No manual settings required. 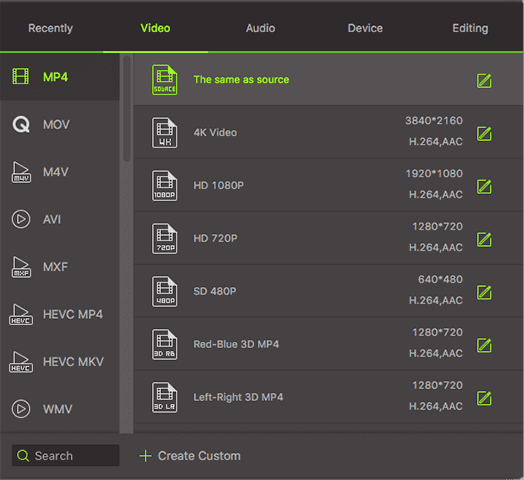 Now go to the Format tray and choose "M4V" from the video section. The resolution, frame rate, bit rate, etc. will usually be kept to preserve the original quality. Click the "Convert" button and the conversion tasks will start immediately. In a while, all the imported MOV files will be changed to iTunes friendly format so you can import to iTunes without any hassle. Tips: You can import MOV to iTunes as long as the MOV file can be played with QuickTime Player app. If you're unable to import an MOV file to iTunes but it can play in QuickTime, try to transport MOV video to iTunes via QuickTime Player. To do so, go to the Share menu, select iTunes... and then follow the on-screen instructions.